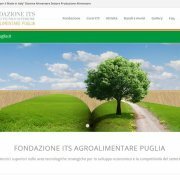 “The International Conferences on Microbial Diversity are becoming a consolidated biennial event bringing together agricultural, environmental and food microbiology researchers and professionals from all over the world. 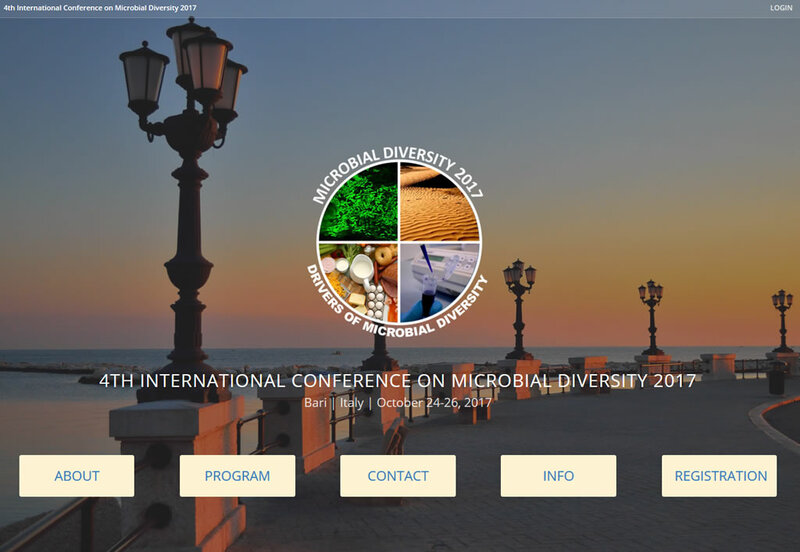 Drivers of microbiota establishment and composition in different ecosystems, the focus of the 2017 Conference, are key factors in the vast and fascinating field of microbial diversity. Historically, microbiology studies were born and developed in laboratory, wherein aseptic technique has allowed isolating pure cultures, which could be identified and characterized. Thus, one gets informed about what that microbial isolate is able to do. Yet, this represents an excessive (although inescapable) simplification of what happens in the real world, wherein microbes interact each other, as well as with other biotic and abiotic ecological factors.